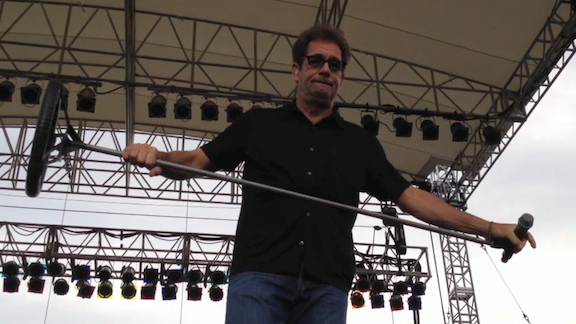 Huey Lewis & The News performed July 3 as part of "Tuesday in the Park" at Artpark. HLN performed hit songs including "The Power of Love," "The Heart of Rock & Roll," "I Want A New Drug," "But It's Alright" "Heart and Soul" and "Workin' For A Livin.' " The band was joined on stage by Ithaca's King Harvest for a version of "Dancing in the Moonlight." The David Nolf Band opened. Watch the concert highlights below.